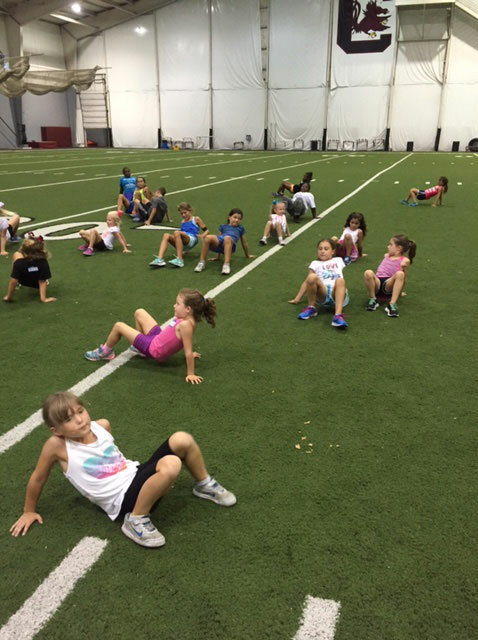 Active Kids Boot Camp at The FLEX! Erika Goodwin and Carolina Cheer, LLC are presenting the Active Kids series! The Active Kids series will be presented through camps, clinics and classes! 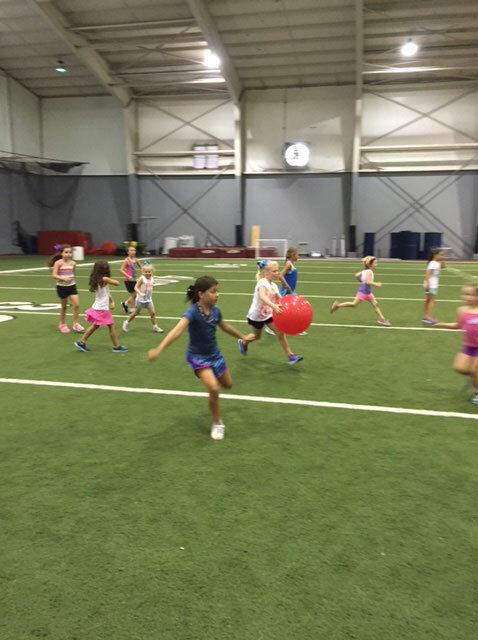 It is designed to focus on the physical activity of our youth and bring fun into large muscle exercises while receiving practice in motor development! Erika Goodwin graduated from the University of South Carolina with a Bachelor of Science in Exercise Science with a focus on Motor Development followed by a Master of Science degree in Exercise Physiology. Currently, Coach Goodwin holds an ACE Personal Training Certification along with an emphasis in Youth Fitness and Youth Nutrition. The goal of Active Kids is to promote physical activity and provide an opportunity for continued practice in major movements. We will work on large motor movements such as running, skipping, jumping, hopping, galloping, etc. all while having fun and getting our hearts pumping! *Members can purchase the per class fee for any of the days that work for them at the same cost as the 4-class packages.